Home / port dickson review / travel fashion / travel fashion trends / travel singapore fashion trend / what to wear when travelling / zalora fashion trends / zalora review / zalora singapore / Applying the latest Fashion Trends when travelling! Applying the latest Fashion Trends when travelling! Hello my favourite ones! Thank you for faithfully reading my blog despite my lack of updates — I've been preparing for my trip to several countries in Asia and I've just got back from a wonderful time at Port Dickson! 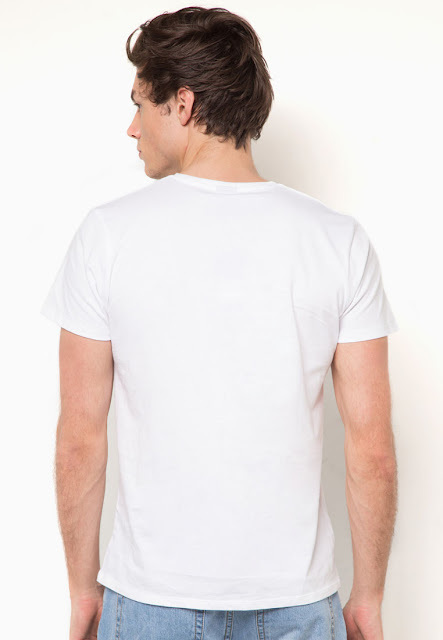 Anyway, do you tend to worry about what to wear when it comes to travelling? I can't help but flip through my entire wardrobe thinking about my #tootd (travel outfit of the day), and keeping a look out for the latest fashion trends ! Travelling is the best time to snap the best instagram-worthy photos of yourself in action! Firstly, let's start off with accessories! 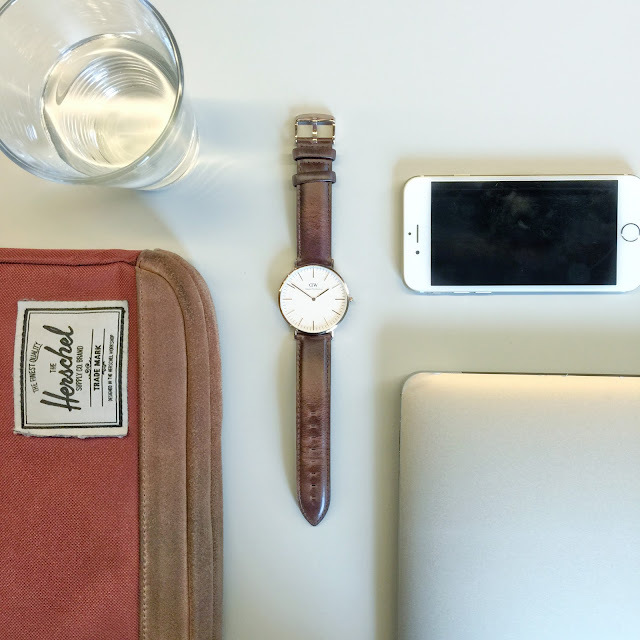 On top of bringing along a pair of earrings, hairbands, bracelets and what-not, I think pairing a versatile watch with your travel outfit really elevates the mood! 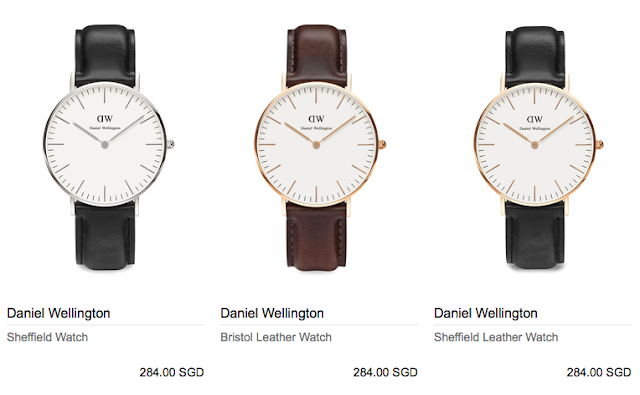 ZALORA sells Daniel Wellington watches too! 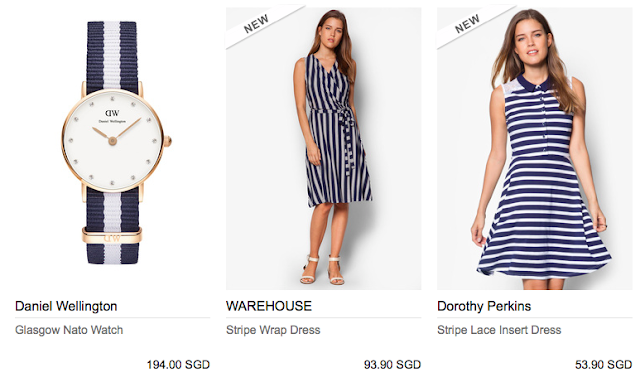 I'm pretty stoked that Zalora actually offers Daniel Wellington watches in their catalogue too. It's like the one-stop store for everything, SUPER useful for really busy people like you. Or me. Anyway I had soooo much fun taking pictures in Port Dickson! I think 'modelling' is pretty fun even when you're not a professional. My travelling partners lamented why there are so many holes in most of my outfit. Actually I didn't realise that I tend to choose shirt with holes (LOL), I guess I just can't help feeling that Singapore is soooo humid and I feel really warm all the time. Well, I think this is the perfect travel outfit. 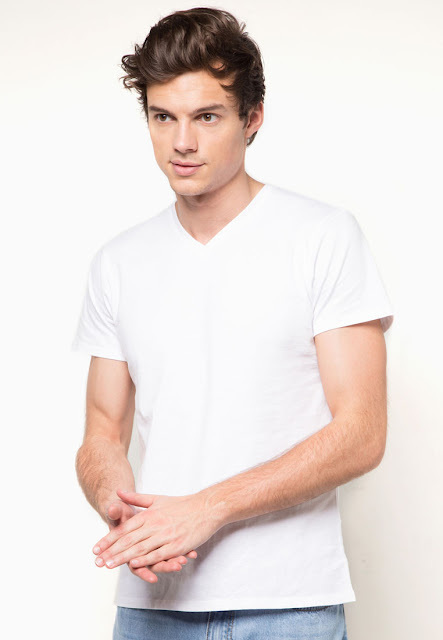 So comfortable, casual and it's chic! 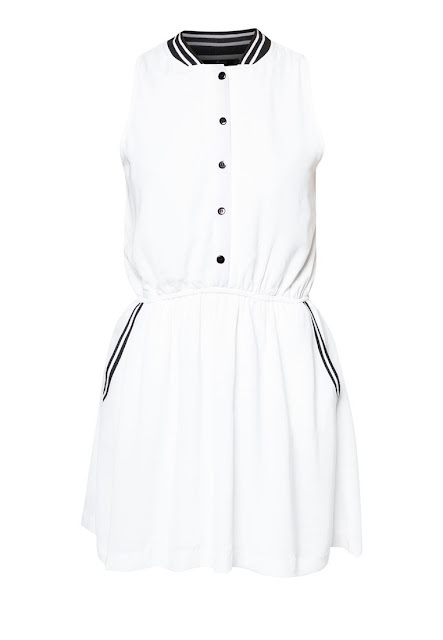 This off white Varsity Mini Dress has an elastic waist band... absolutely useful if your trip is just about eating and travelling like mine. Because your dress expands with the belly *grins*! My bf would probably be a better advisor as to what guys can wear while travelling— but sometimes I really wish he can pick better casual wear! Anyway, if you are seeking inspiration, I'm in awe of these model pictures that has a full body outfit... and it comes with cute guys too. More importantly, it teaches you how to pose with their very cool expressions. Last but not least, patterns play a part! It seems that stripes are really really trendy these days as well! And you can pretty match your outfit easily without considering the colour combination! Where is your source of news for the latest fashion trends? I'd love to hear from you!